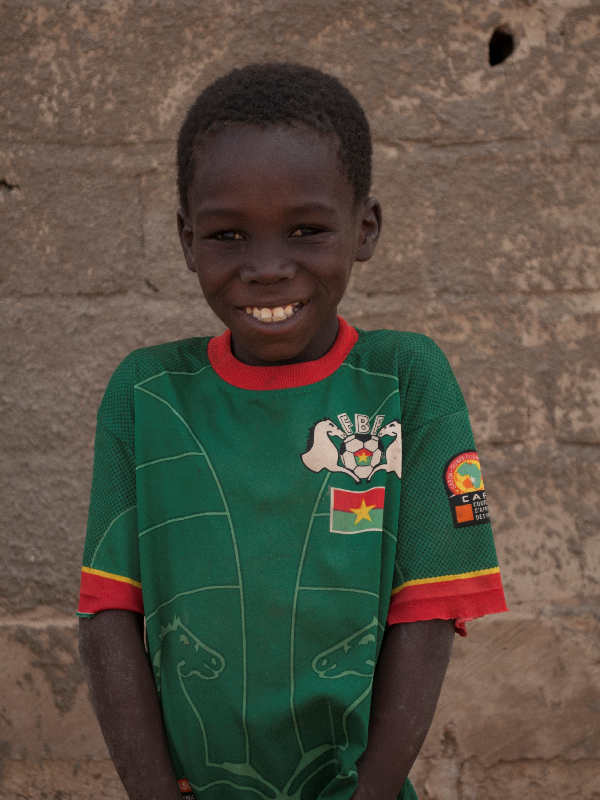 For $30 a month, you can provide the essentials to ensure that a child in Burkina Faso receives a quality education. 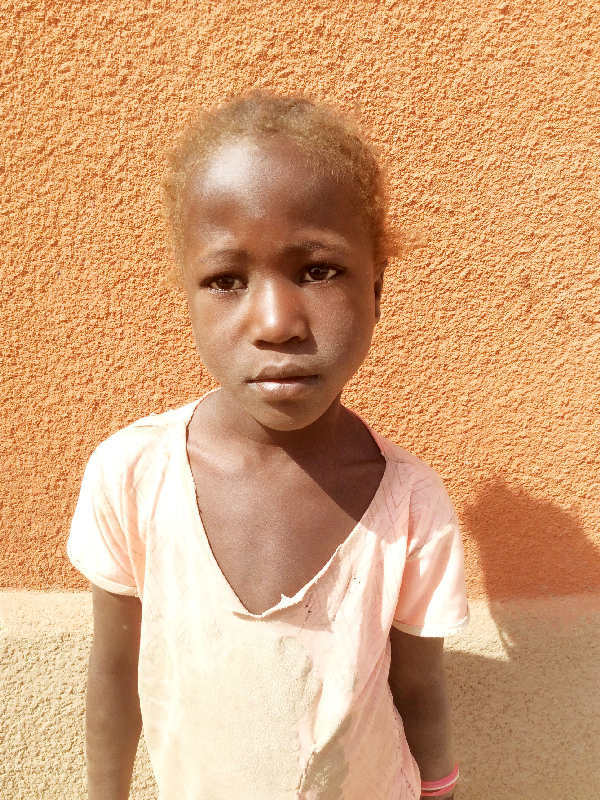 Just click on the image of the child you want to sponsor! 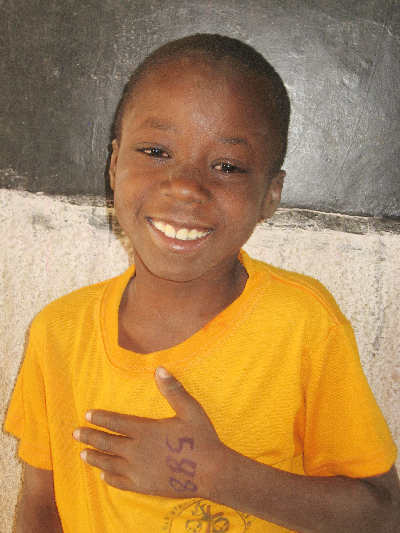 Sponsor Chantal Today by clicking on her name or photo! 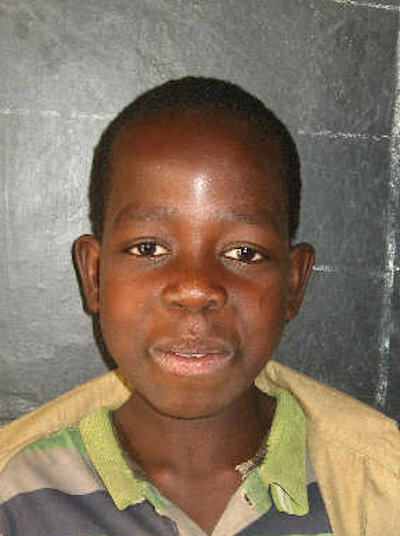 Sponsor Rahima today by clicking on his name or photo! 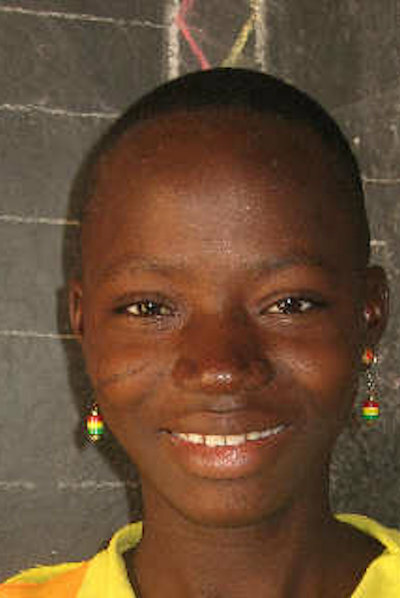 Sponsor Sita today by clicking on her photo or name! 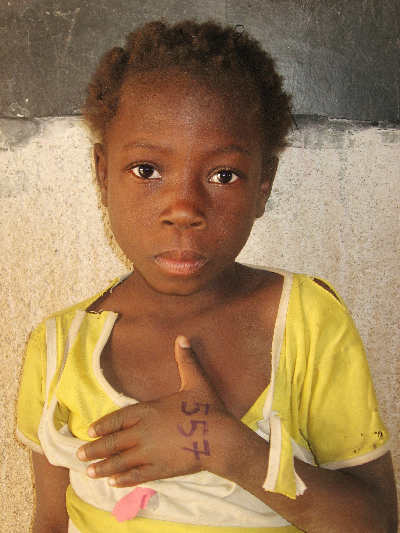 Sponsor Sandrine today by clicking on her photo or name! 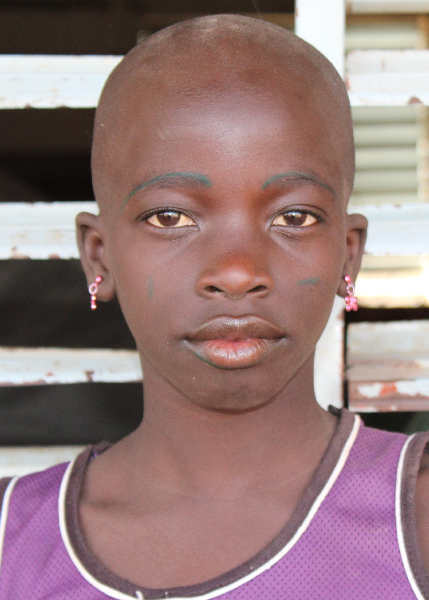 Sponsor Matou by clicking on her photo or name! 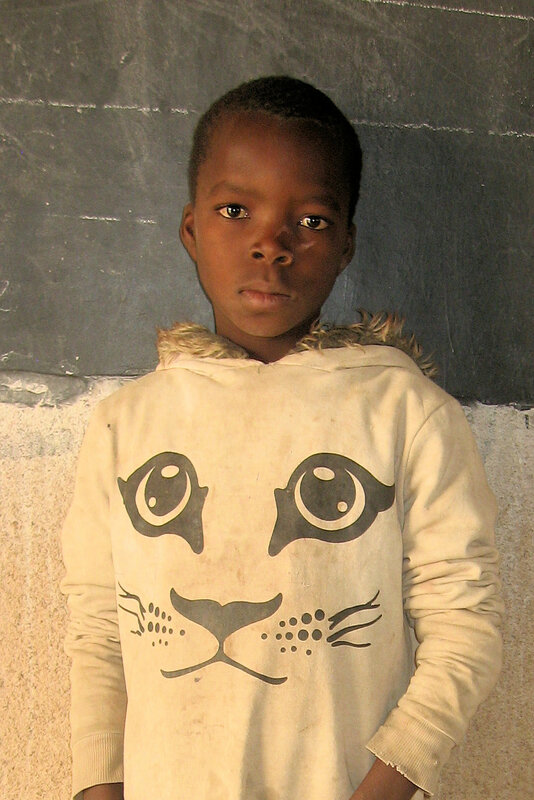 Sponsor Julien by clicking on his name or photo! 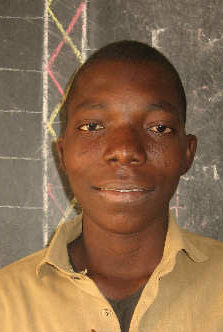 Sponsor Issaka by clicking on his photo or name! 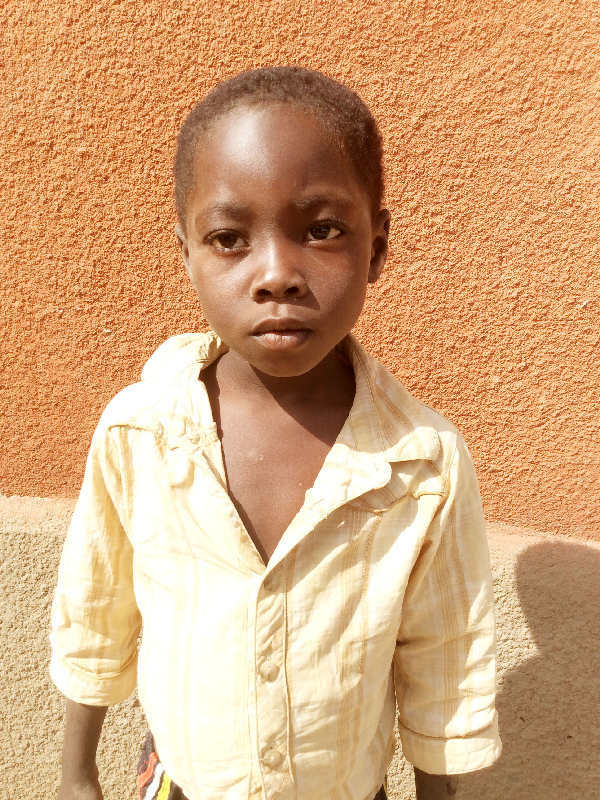 Sponsor Jean Paul by clicking on his name or photo! 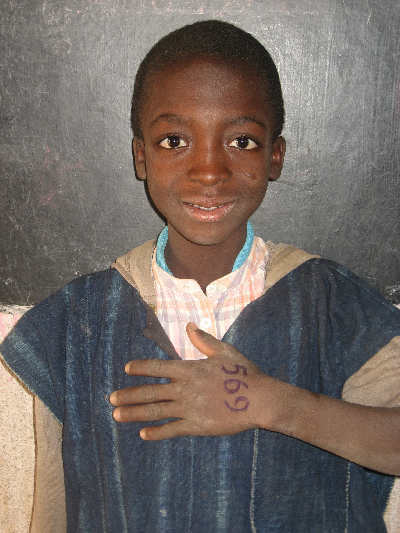 Sponsor Sylvain by clicking on his name or photo! 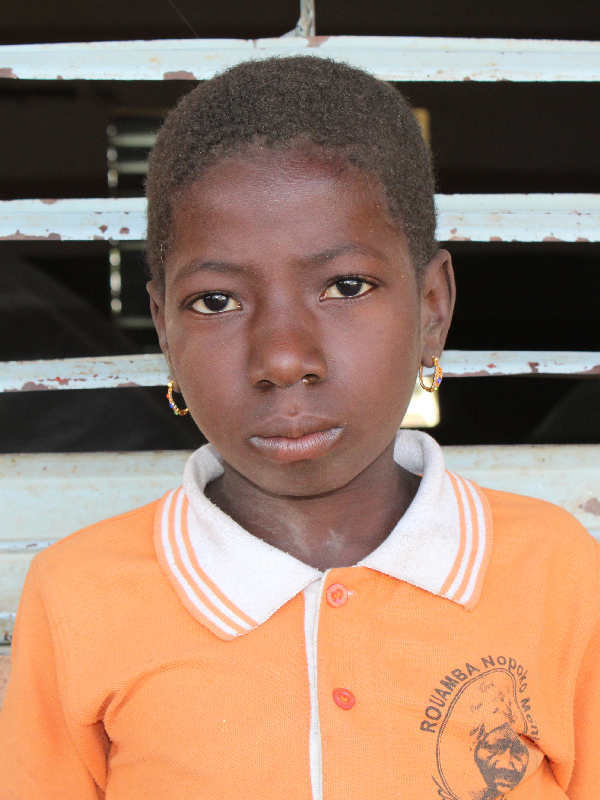 Sponsor Yamba by clicking on her photo or name! 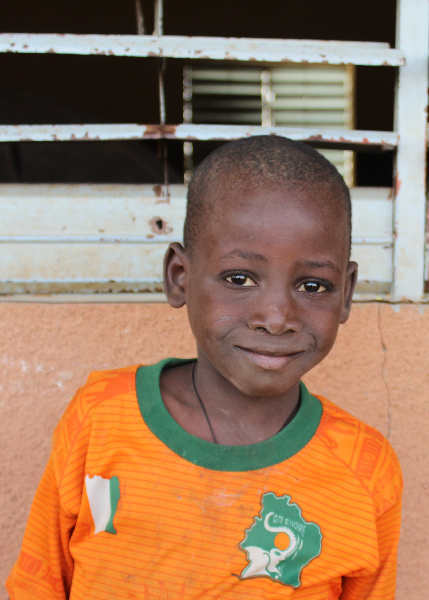 Sponsor Pierre by clicking on his name or photo! 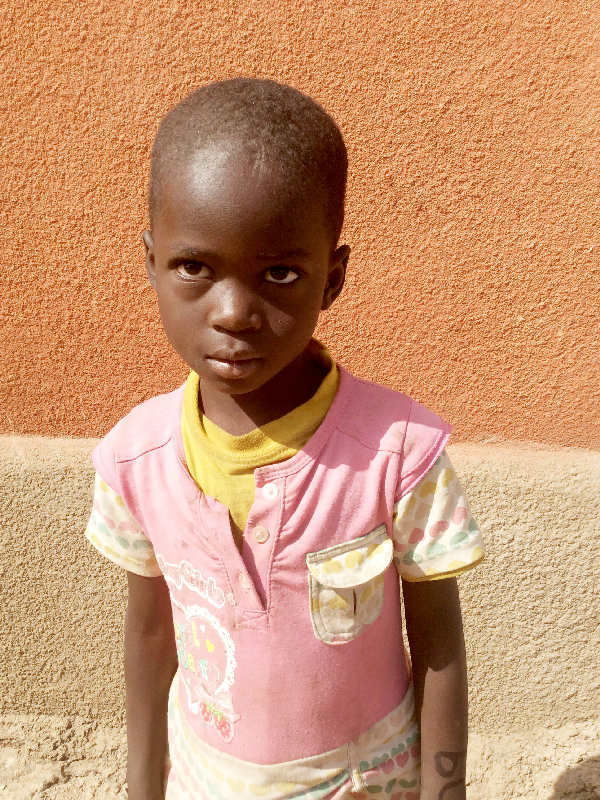 Sponsor N El Kader by clicking on his name or photo! 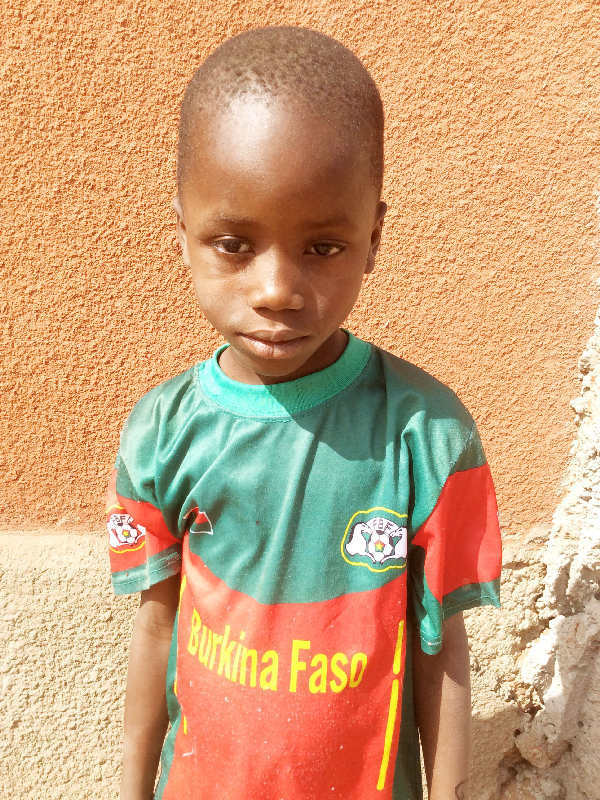 Sponsor Constant by clicking on his photo or name! 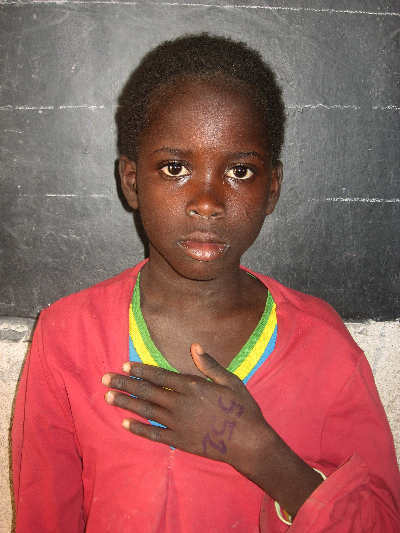 Sponsor Germaine by clicking on her name or photo! 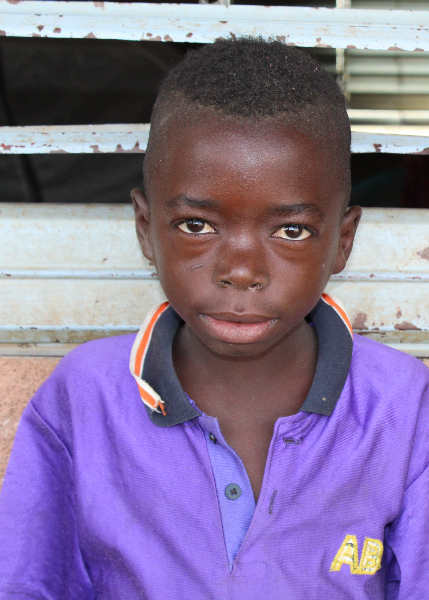 Sponsor Philippe by clicking on his name or photo! 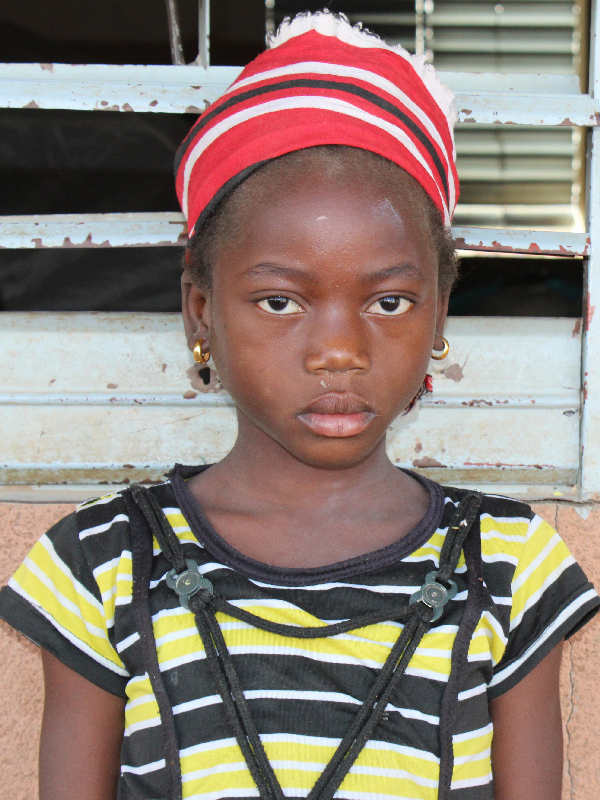 Sponsor Isabelle by clicking on her photo or name! 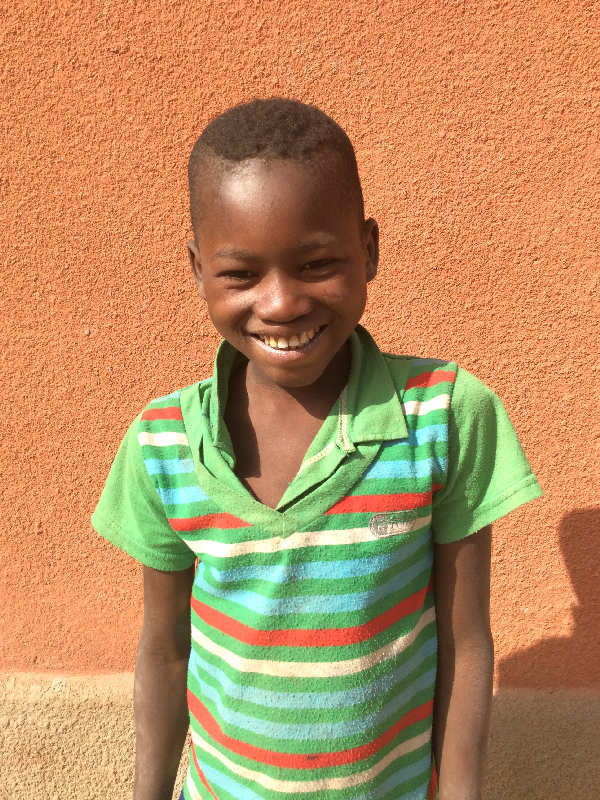 Sponsor Jules by clicking on his name or photo! 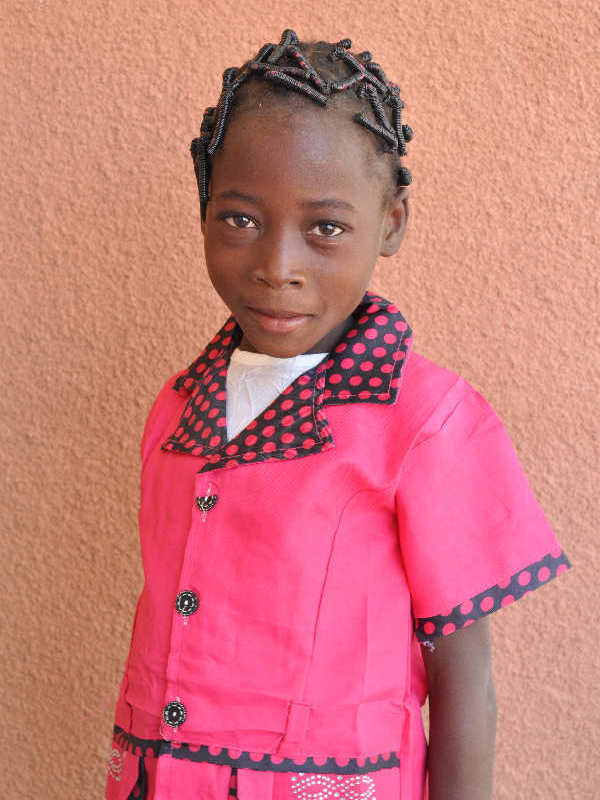 Sponsor Marguerite by clicking on her name or photo! 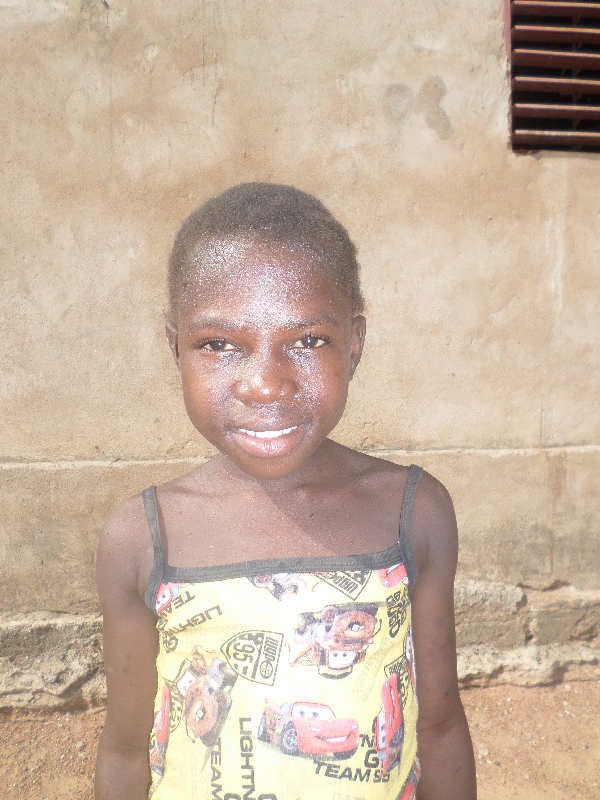 Sponsor Agnes by clicking on her name or photo! 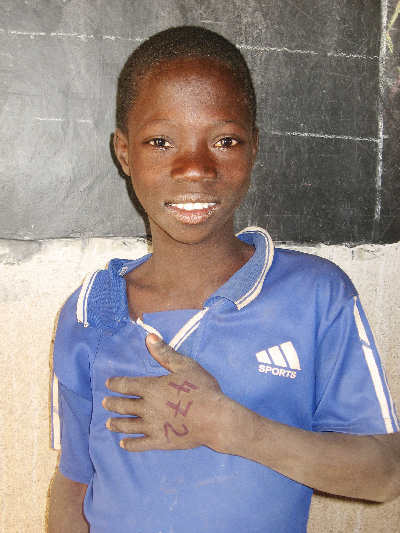 Sponsor Gafarou by clicking on his name or photo! 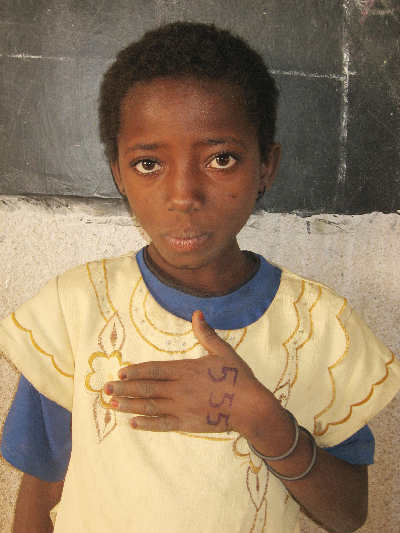 Sponsor Henriette by clicking on her photo or name! 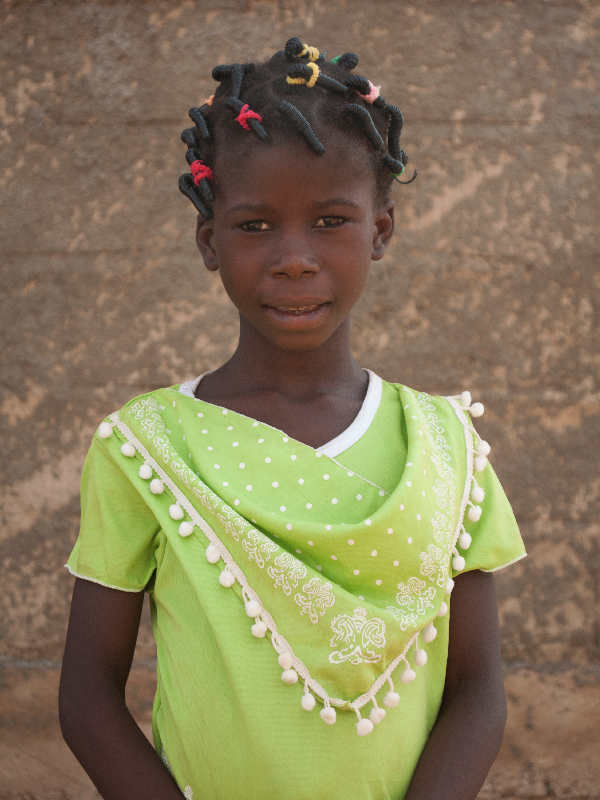 Sponsor Chantal by clicking on her photo or name! 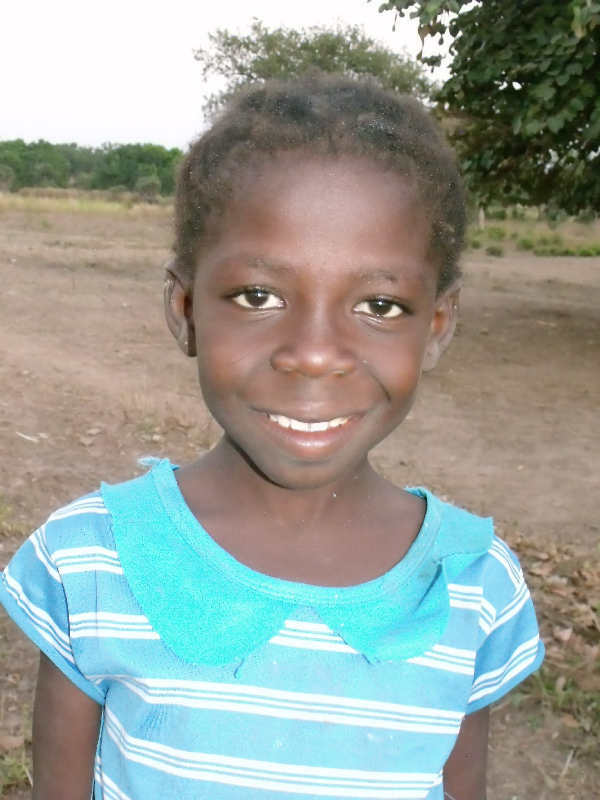 Sponsor Simone by clicking on her name or photo! 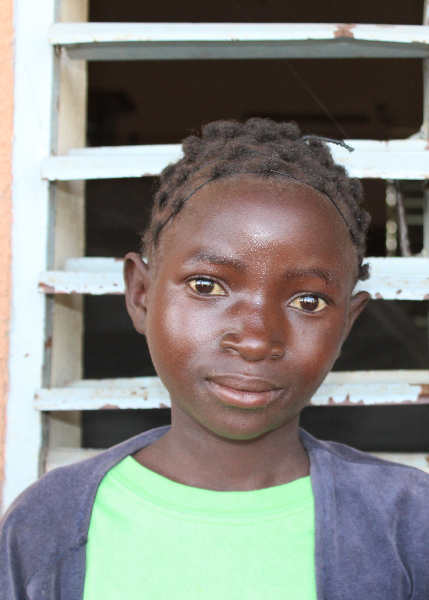 Sponsor Victorine by clicking on her name or photo! 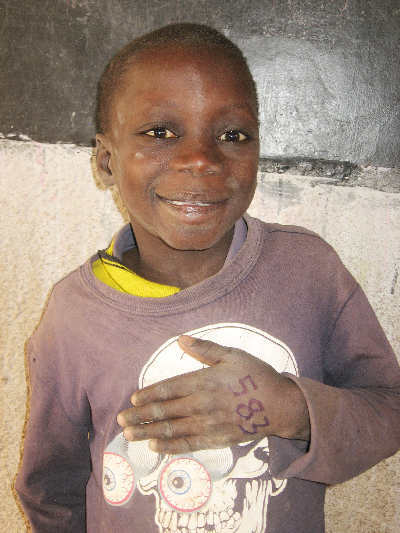 Sponsor Christophe by clicking on his photo or name! 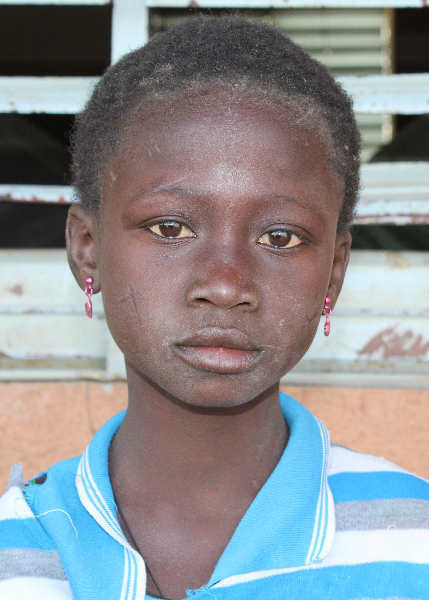 Sponsor Julienne by clicking on her name or photo! 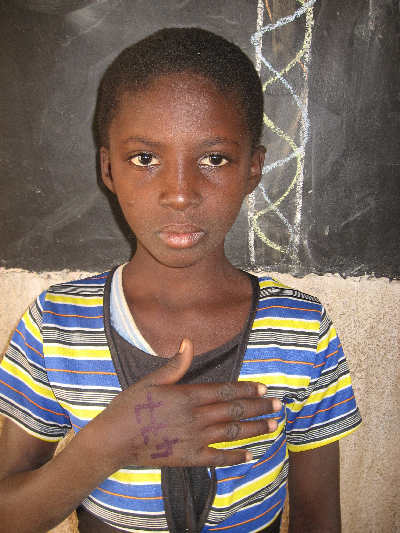 Sponsor Aubert by clicking on his name or photo! 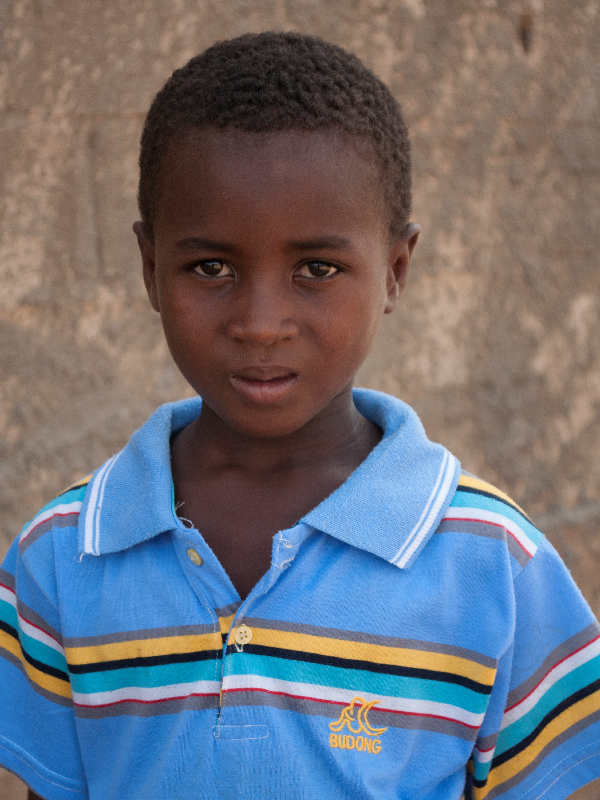 Sponsor Alexis by clicking on his photo or name! 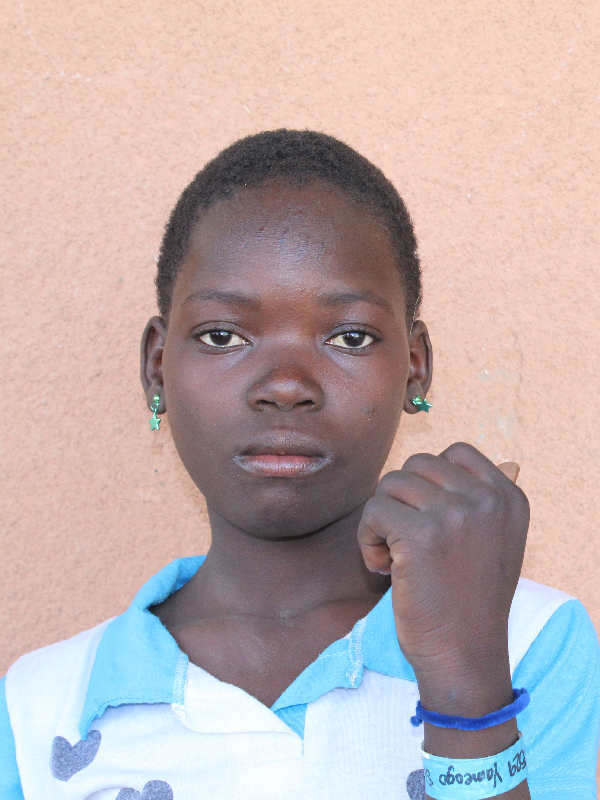 Sponsor Aicha by clicking on her name or photo! 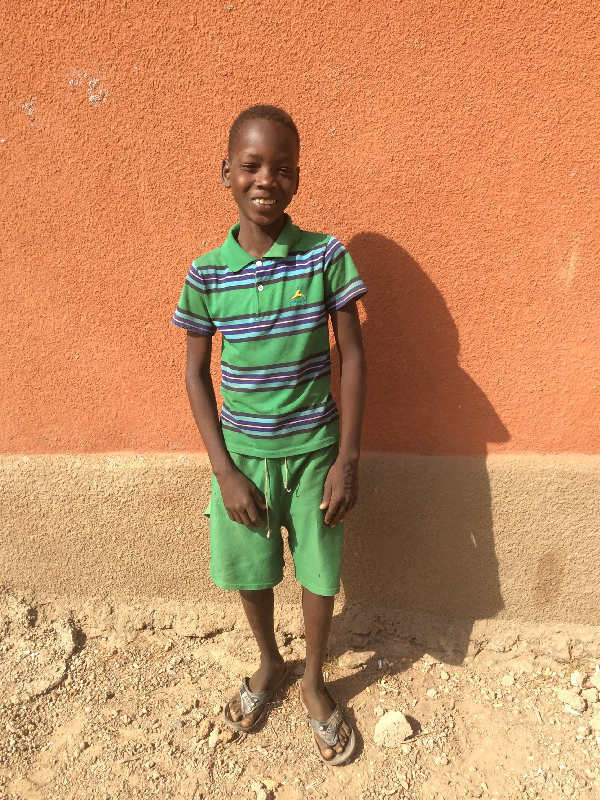 Sponsor Elieazer by clicking on his photo or name! Sponsor Rasmata by clicking on her name or photo! 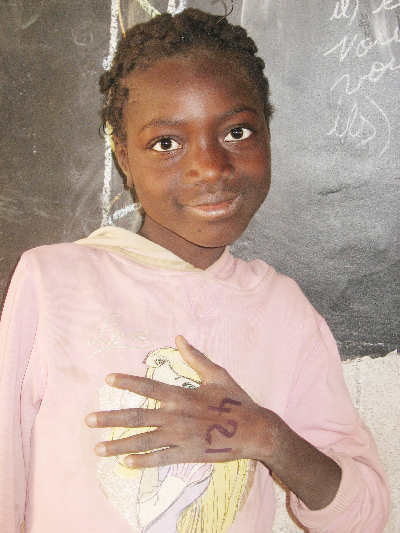 Sponsor Kalidjatou by clicking on her name or photo! 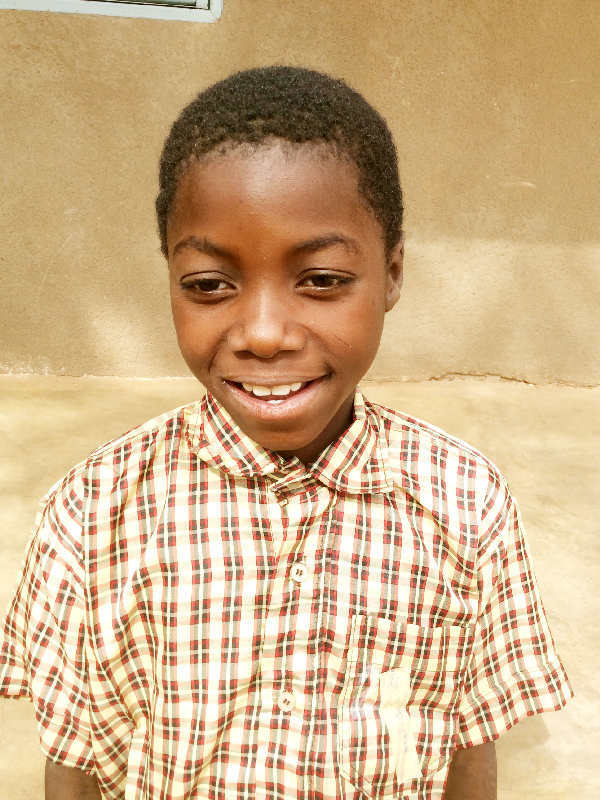 Sponsor Noel by clicking on his name or photo! 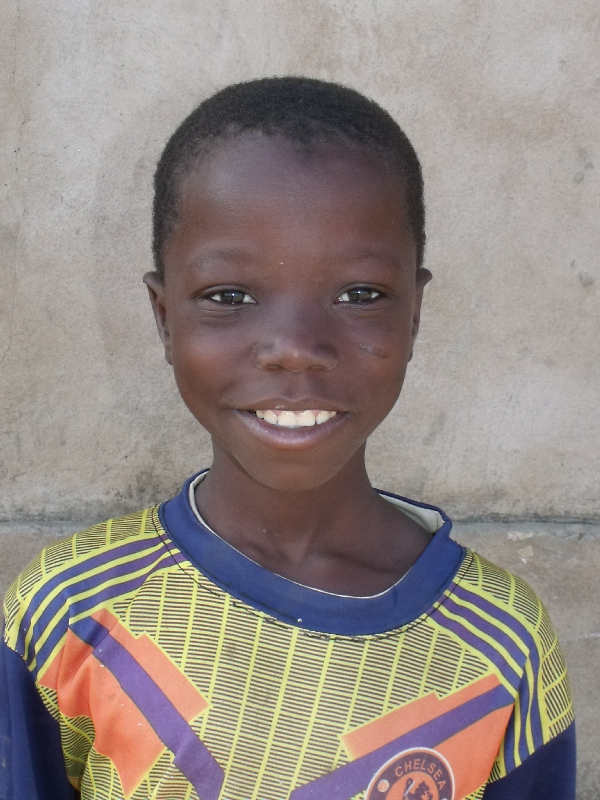 Sponsor Alexis by clicking on his name or photo! 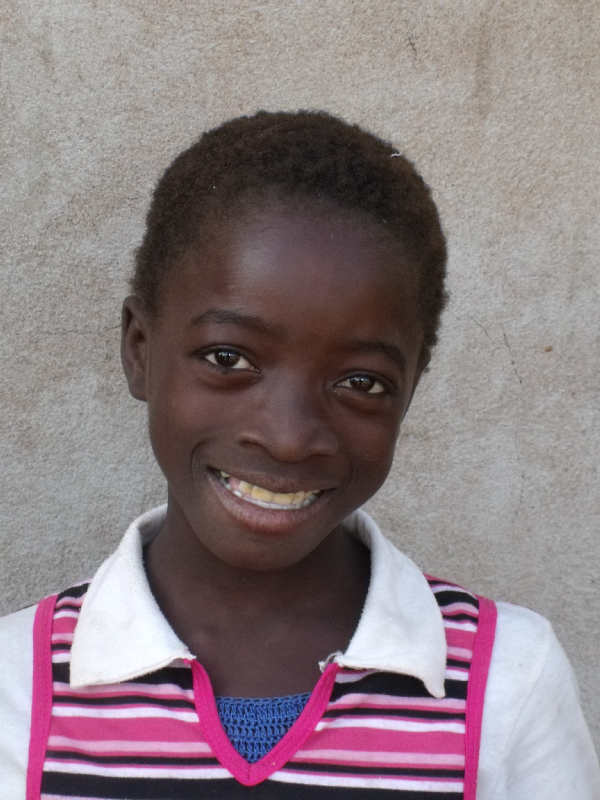 Sponsor Laurentine by clicking on her name or photo! 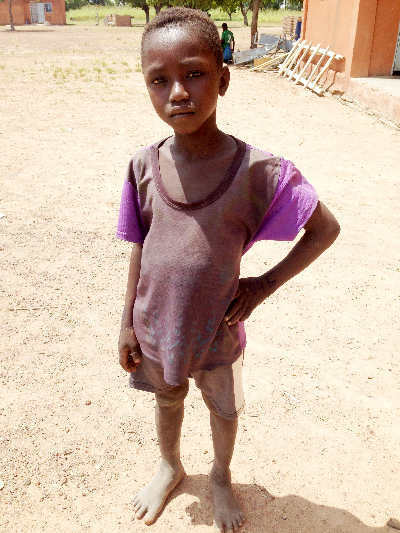 Sponsor Kiswendsida by clicking on her photo or name! 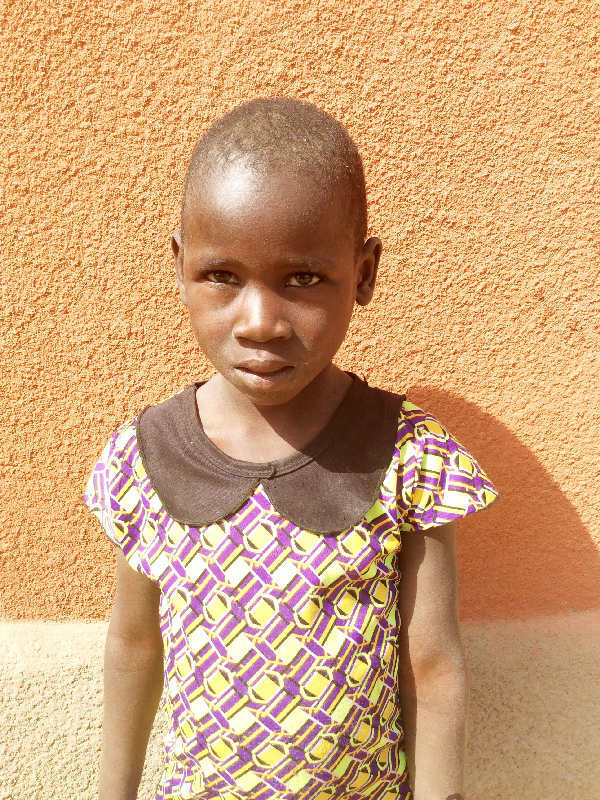 Sponsor Salimata by clicking on her name or photo! 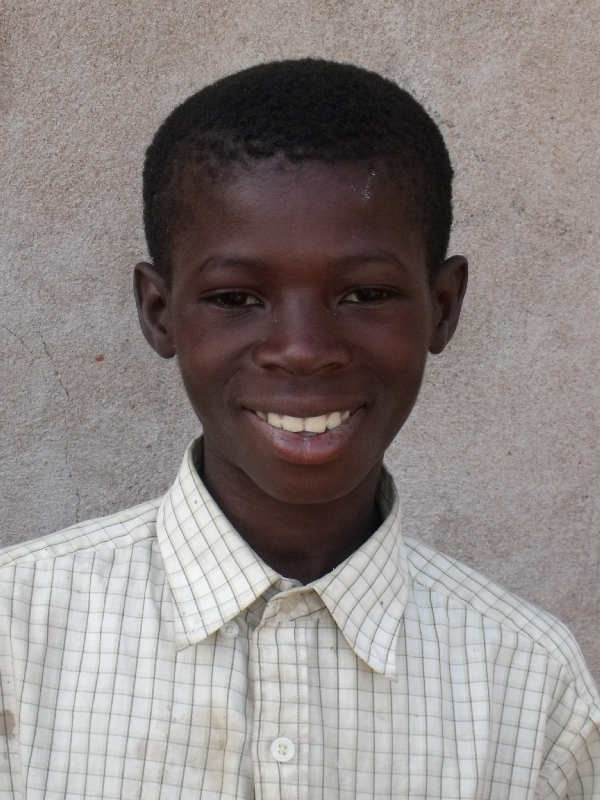 Sponsor Mahamadi by clicking on his photo or name! 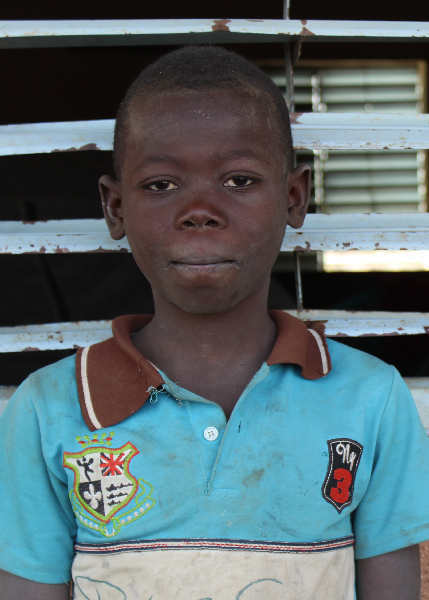 Sponsor Antoine by clicking on his photo or name! 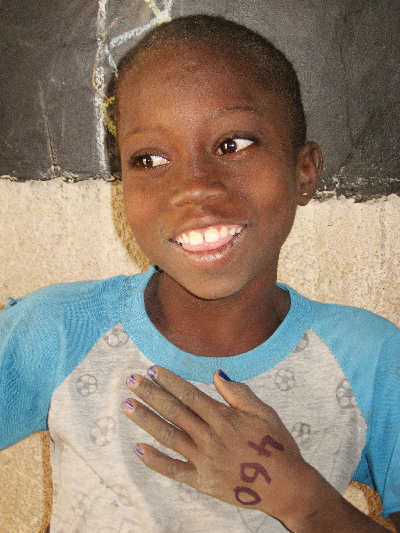 Sponsor Denise today by clicking on her name or photo! 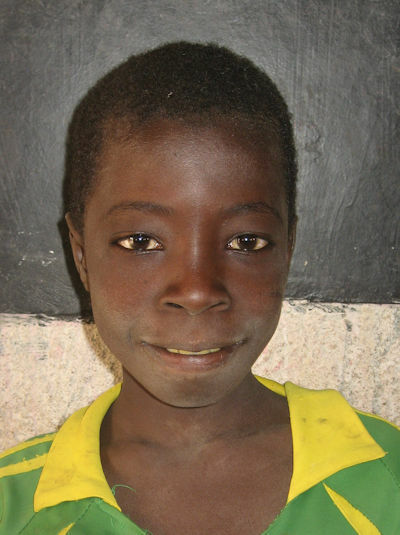 Sponsor Moussa today by clicking on his photo or name! 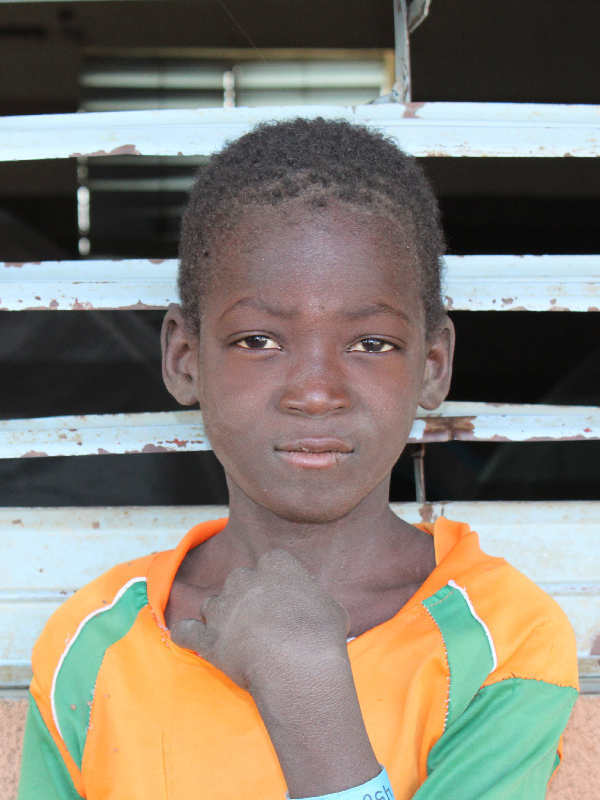 Sponsor Remi by clicking on his photo or name! 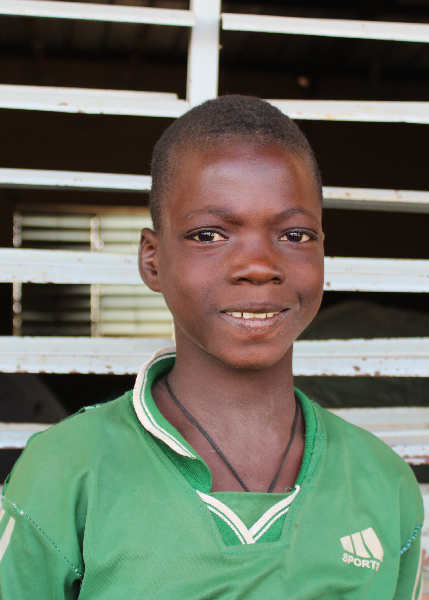 Sponsor Michel today by clicking on his name or photo! 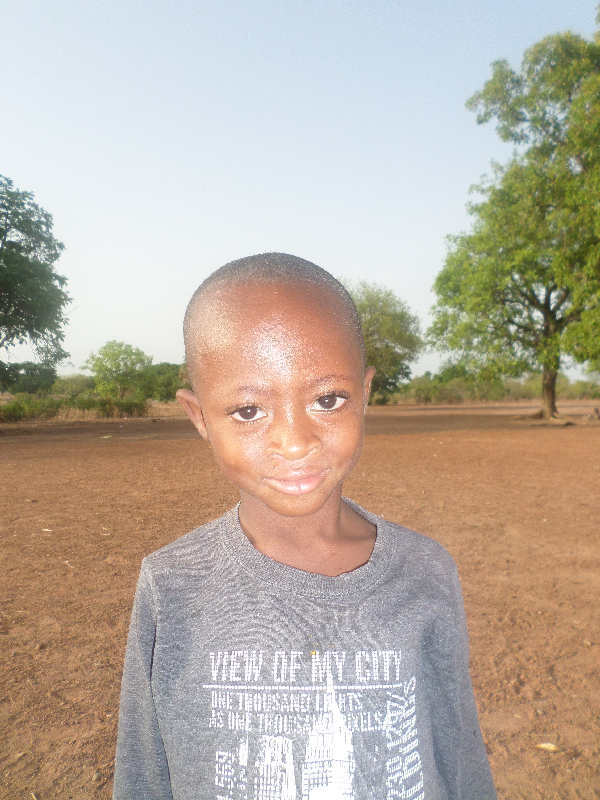 Sponsor Sidkeita today by clicking on his photo or name! 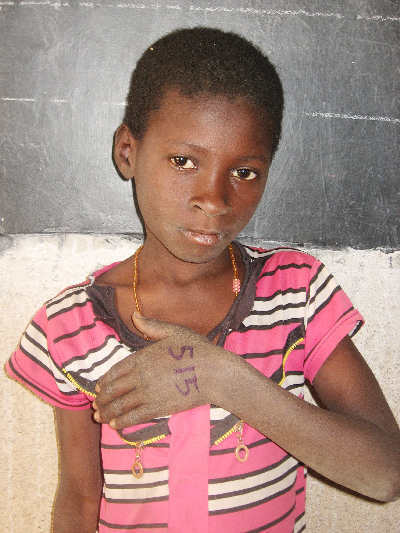 Sponsor Edwige by clicking on her photo or name! 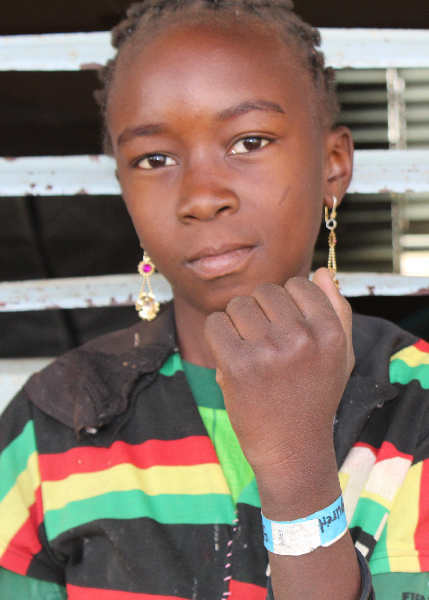 Sponsor Wendyam today by clicking on her name or photo! 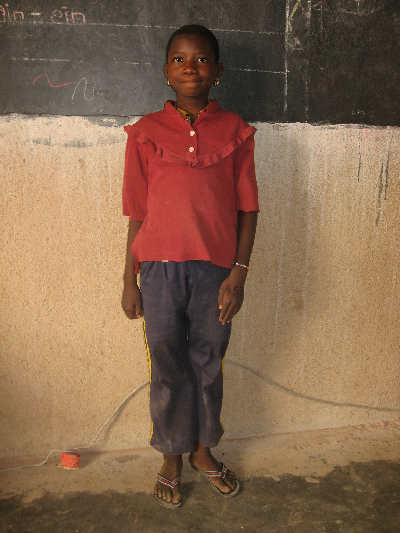 Sponsor Emilienne today by clicking on her photo or name! 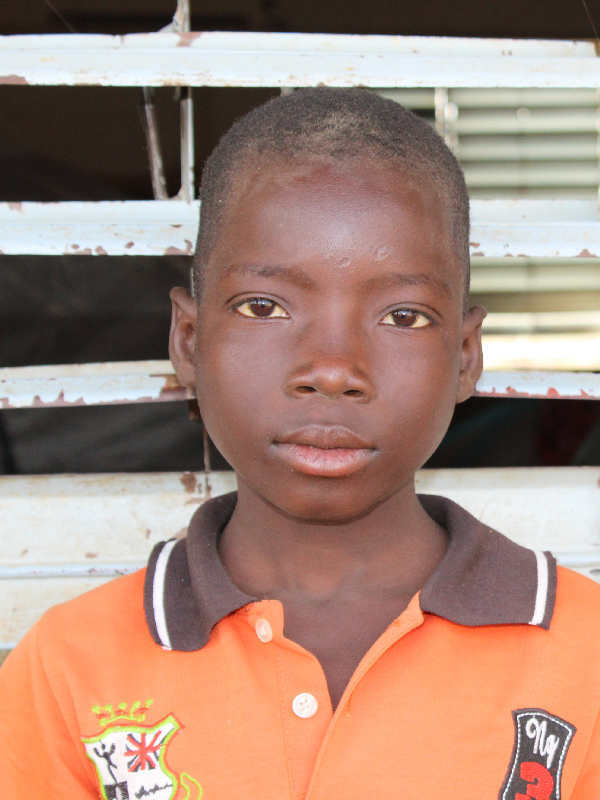 Sponsor Dieudonne today by clicking on his name or photo! 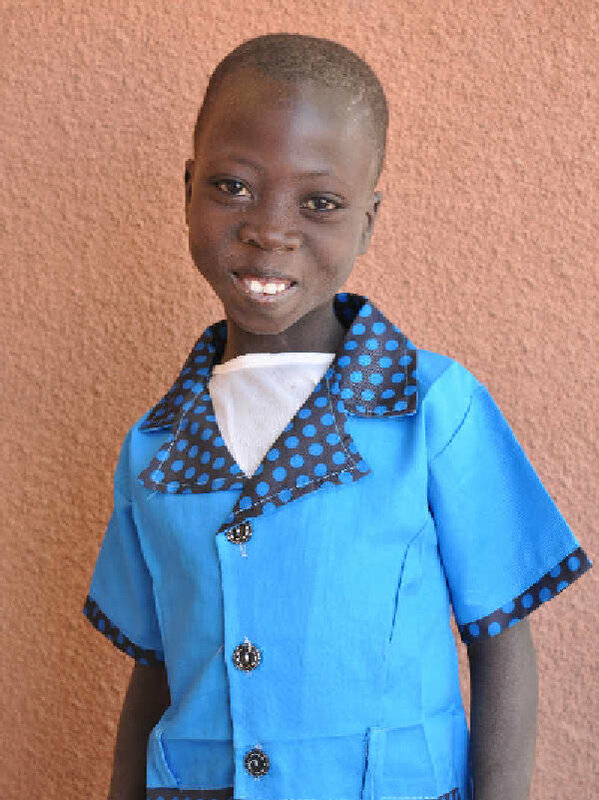 Sponsor Germaine today by clicking on her name or photo! 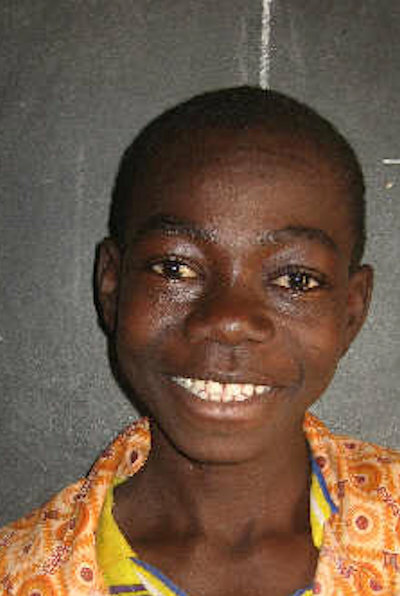 Sponsor Ismael today by clicking on his name or photo! 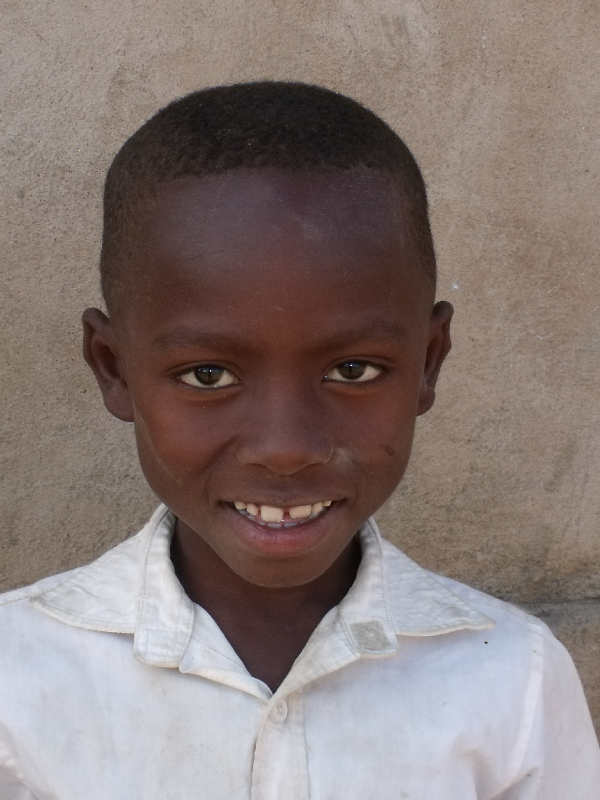 Sponsor Ignace today by clicking on his name or photo! 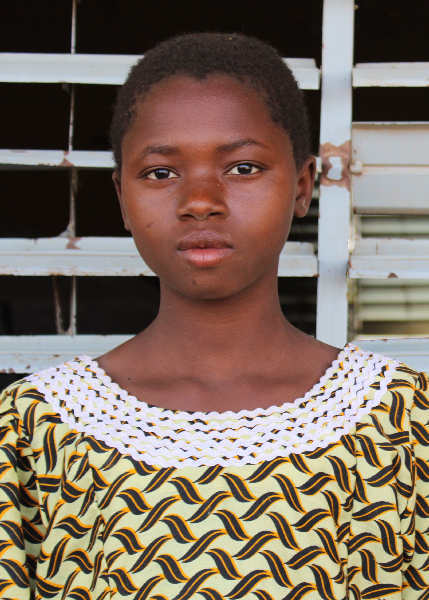 Sponsor Pascaline today by clicking on her name or photo! 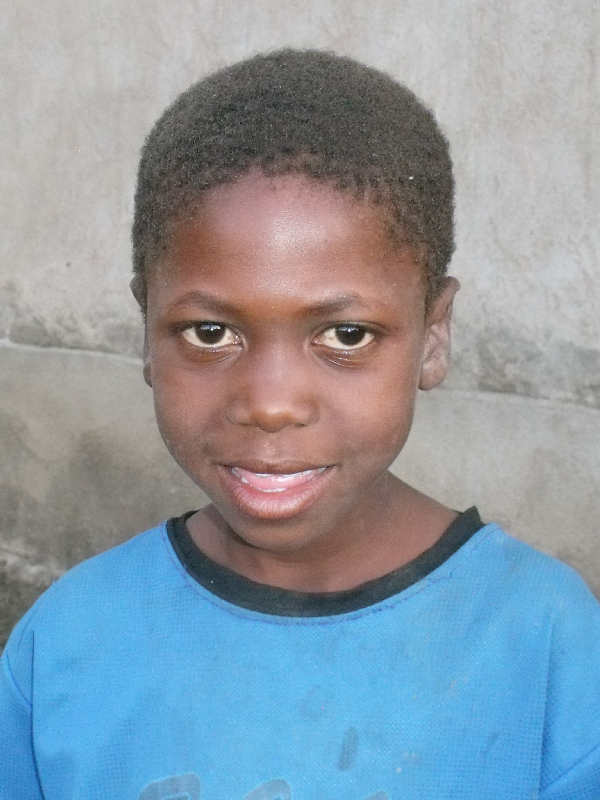 Sponsor Hubert by clicking on his photo or name! 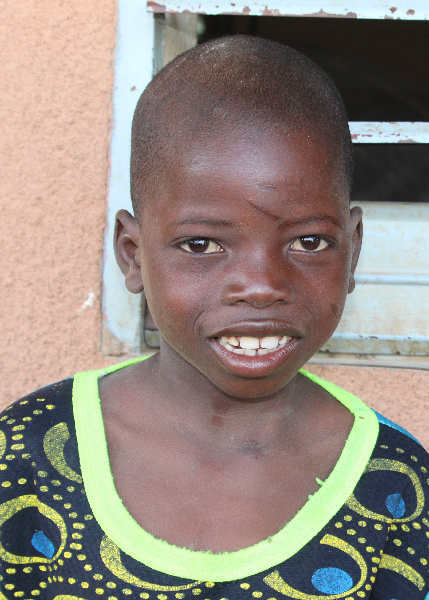 Sponsor Rodrigue today by clicking on his name or photo! 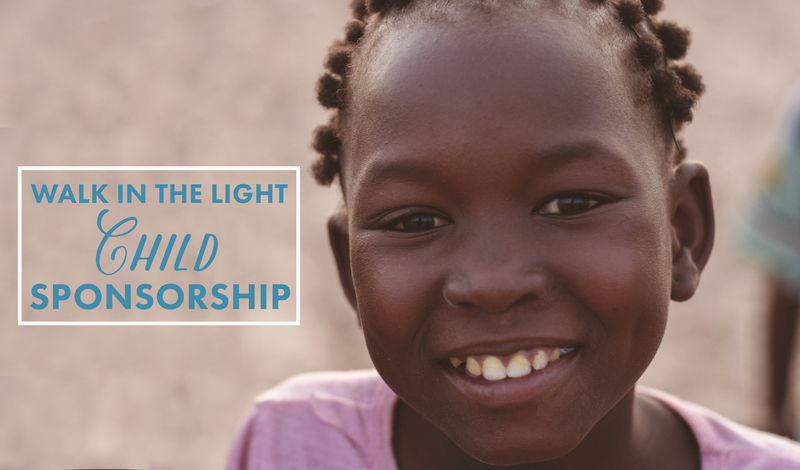 Sponsor Kiswendsida today by clicking on her name or photo! 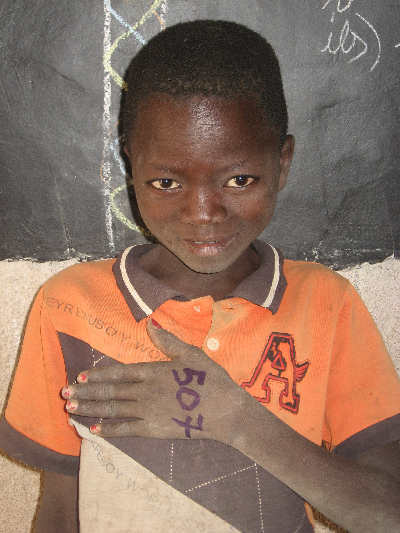 Sponsor Arouna today by clicking on his name or photo! 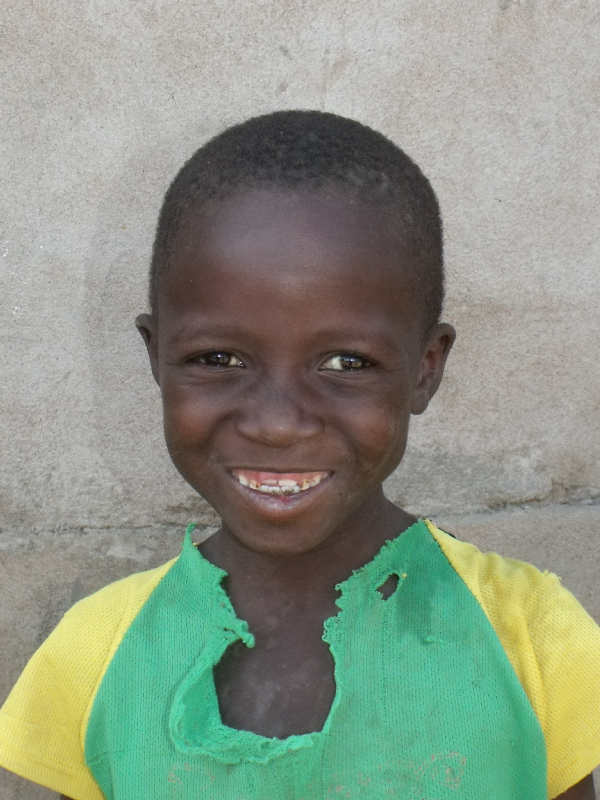 Sponsor Jean today by clicking on his name or photo! 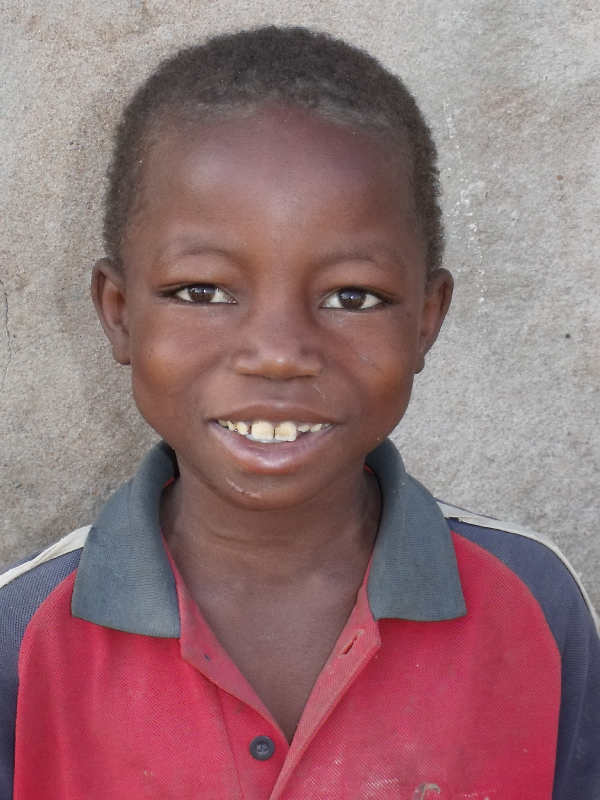 Sponsor Gaston today by clicking on his name or photo! 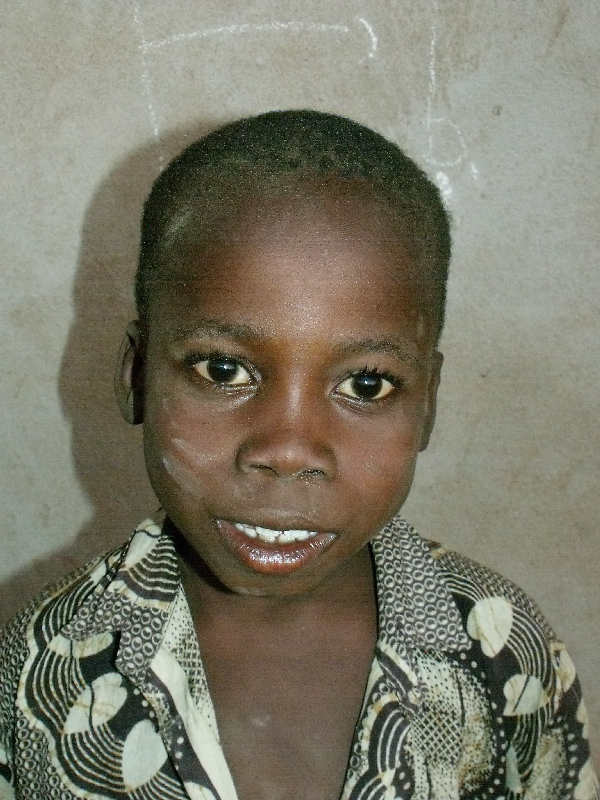 Sponsor Martin today by clicking on his name or photo! 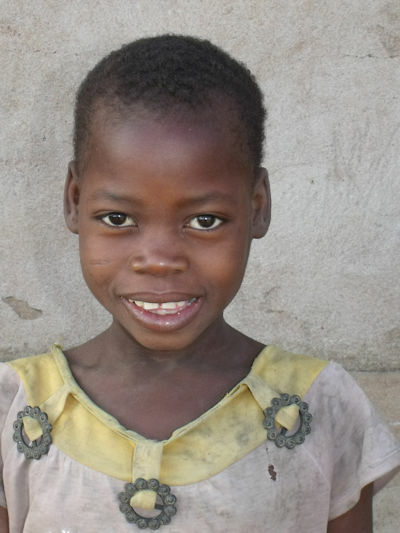 Sponsor Eugenie today by clicking on her name or photo! 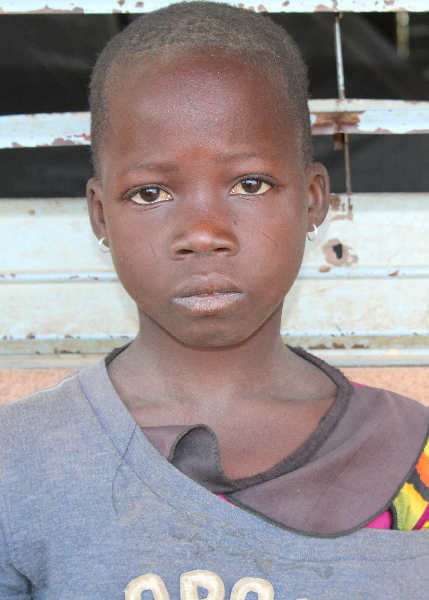 Sponsor Ella today by clicking on her name or photo!